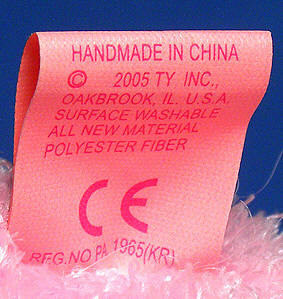 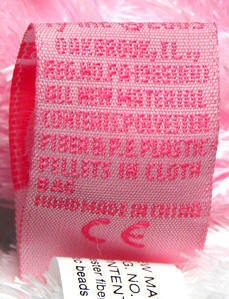 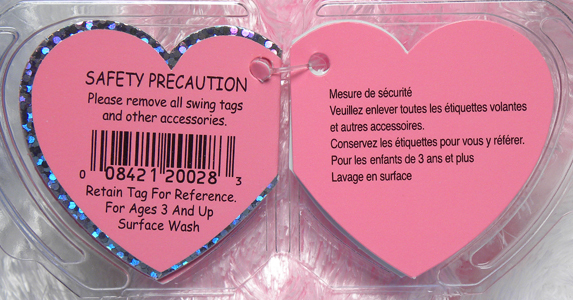 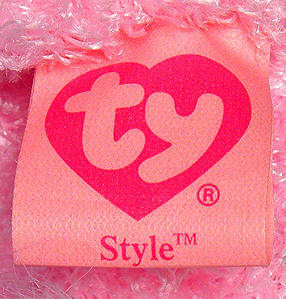 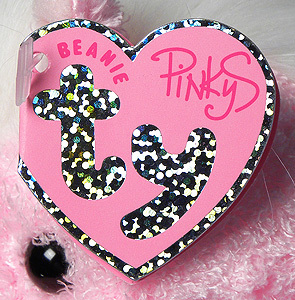 There are two types of PinkyS swing tags; one style for PinkyS in The Beanie Baby Collection and one for other PinkyS. 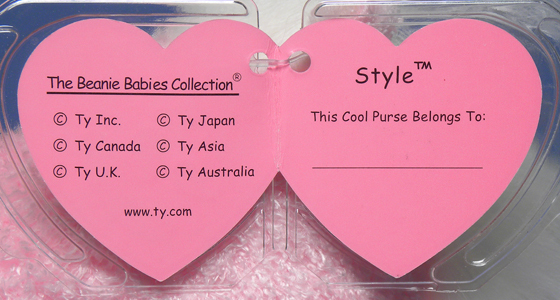 Both of the tag types are considered to be 1st generation. 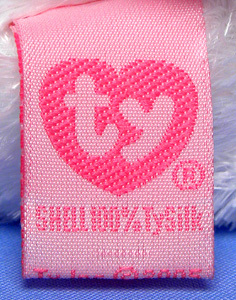 It appears the Beanie PinkyS tags were attached to the beanie-sized products and the PinkyS tags were given to the Buddy or Classic sized items.